New Berlin-based Pieper Electric Inc. has acquired Green Bay-based HiTech Controls and Manufacturing Solutions for an undisclosed price. Mike Shea was the majority owner of HiTech, and will remain with the company as a consultant. 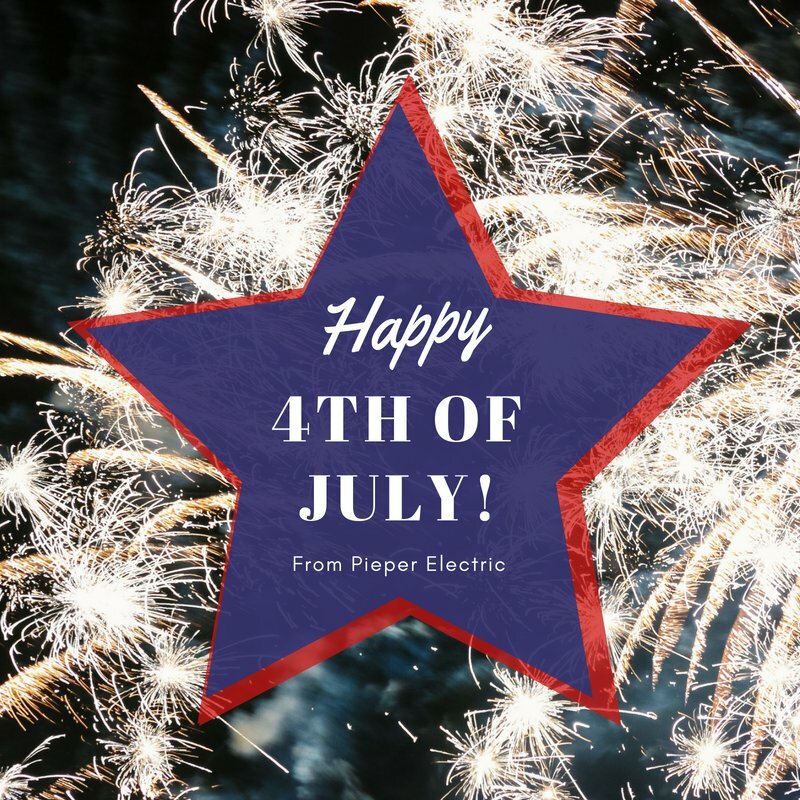 Such a rewarding project for Pieper Electric. It's great to be involved in projects that get people excited!